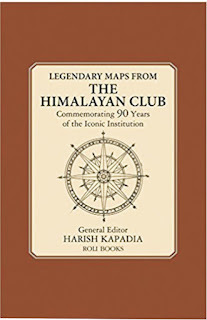 NHarish Kapadia has made a unique contribution to our knowledge of the Himalaya: as editor of the Himalayan Journal, one of the most authoritative and comprehensive records of exploratory activity in the Himalaya; through his numerous books and as a leader and organiser of countless expeditions over the last 50 years. Harish has personally climbed more than 30 Himalayan peaks, many of them first ascents. He has also crossed more than 150 Himalayan passes to explore different valleys. Harish has received many awards including the Royal 'Patron's Medal', by the Royal Geographical Society, the first Indian to receive this highest adventure award after 125 years. The President of India honoured him with the prestigious 'Tensing Norgay National Adventure Award' (2003) for Life Time achievements, and he also received the 'King Albert I Mountain Award' in Switzerland and Piolets D'or Asia 2017, UIAAA, considered as the Oscar award of mountaineering. 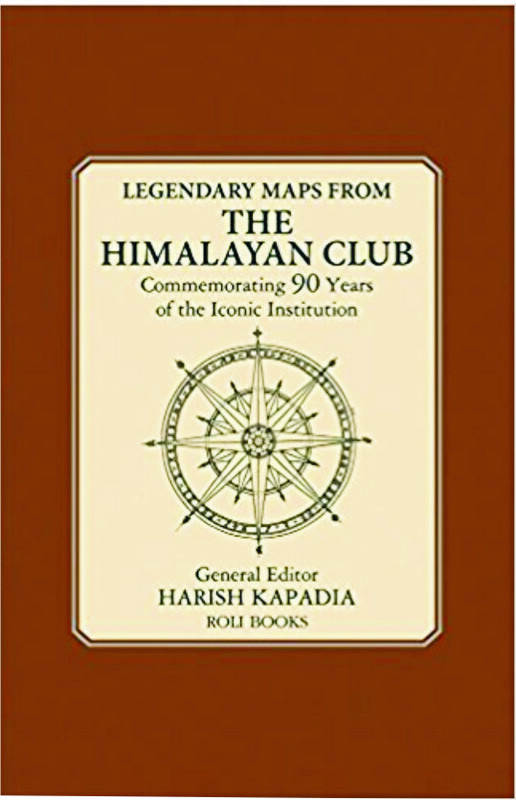 Harish is frequently invited to lecture on his Himalayan exploits, and is Honorary member of many international organisations, and Editor Emeritus of the Himalayan Club. He is married, and lives in Mumbai.